Hello Guys. I Hope you all enjoyed the festival of colours and doing good in your trading. This week we saw some profit booking at higher levels which gave a halt to upside movement in Both the Indexes. Nifty is trading near to its all-time high at 11760 and BankNifty just made an all-time high of 30008.10. Overall Trend is positive and all the sectors playing their role in this rally. We saw some good buying in most of the sectors. Liquidity is increasing Because of weakness in USDINR. Our General election is very near and we can expect high volatility during this event. High volatility will give new opportunities to retail traders to earn money but the risk will also increase, so keep your risk management on the higher side which is the only holy grail to make money in this market. Let’s look at the charts. You can see, after gave a good breakout at 11200, Nifty gave a good upside movement with good momentum. 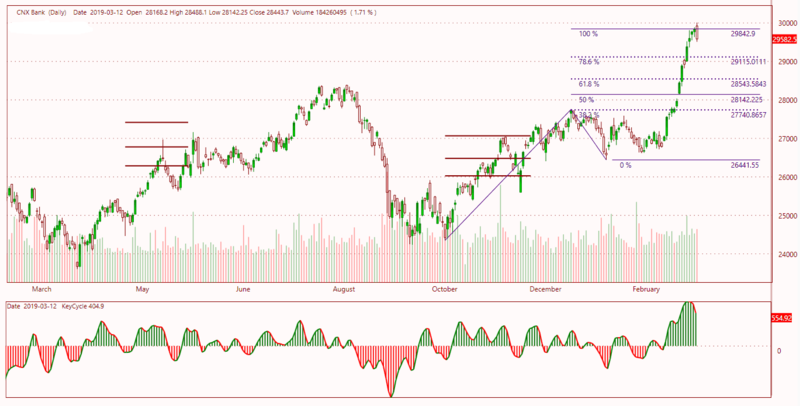 Nifty broke it’s 78.6% retracement level and heading toward its all-time high. 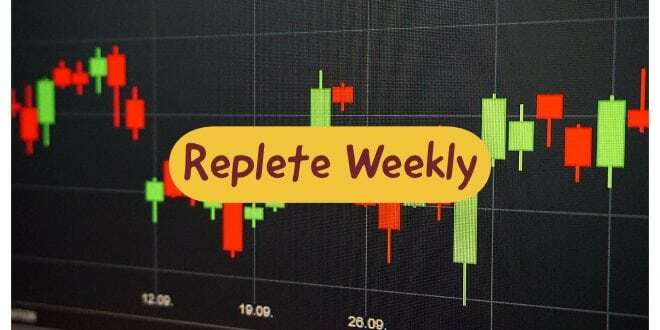 This week we saw consolidation and profit booking on Friday because of some weakness in the global indices. Now 11300 will act as an immediate support level and 11500 will act as a resistance for this week. The overall trend is positive and there is no sign of weakness. On the Monthly chart, Nifty is giving a good buy signal to initiate some new long positions for your medium to long term portfolio. Good time to start some buying in fundamentally strong scripts for your investment. According to monthly option chain data, Highest Open Interest stands at 10600 CE & 11000 PE followed by 11500 CE & 11200 PE. PCR stands at 1.40 which is coming down from previous week PCR at 1.59 but still in an overbought zone. PCR at 11600 stands at 0.22 which will act as a resistance level and PCR at 11300 stands at 2.25 which will act as a support level for this monthly expiry based on current data. For PCR you can refer to our previous post. Breakeven Points – 11304-11596. You can keep 11250 & 11650 as a stop loss for this strategy. Possible adjustments: Breakout at 11596, Shift Put Spread (Sell 11550 PUT and Buy 11400 PUT). A breakdown at 11304, Shift Call Spread (Sell 11350 Call & Buy 11500 Call). After Gave a breakout at 27750, We saw a good upside movement in BankNifty. 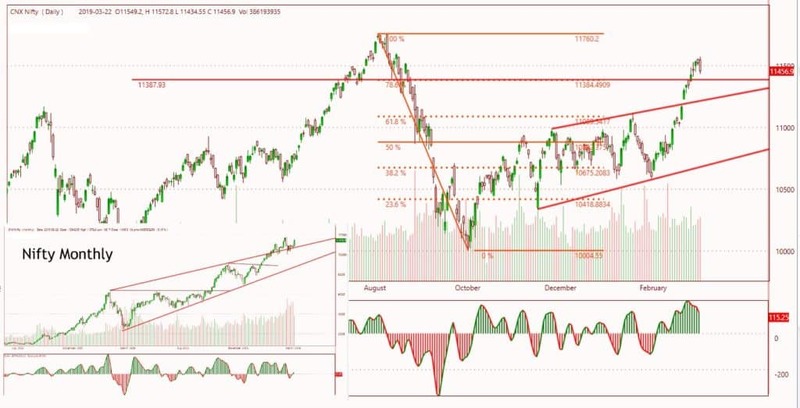 It successfully broke both the Fibonacci Extension levels at 28543 & 29115 and face some resistance at 29842.9 (100% extension level), Which will act as a strong resistance for this week. Projected target for the next 1-3 months is 30952.48 based on Fibonacci Retracement Tool. Those who already hold a long position in BankNifty can Keep Holding. 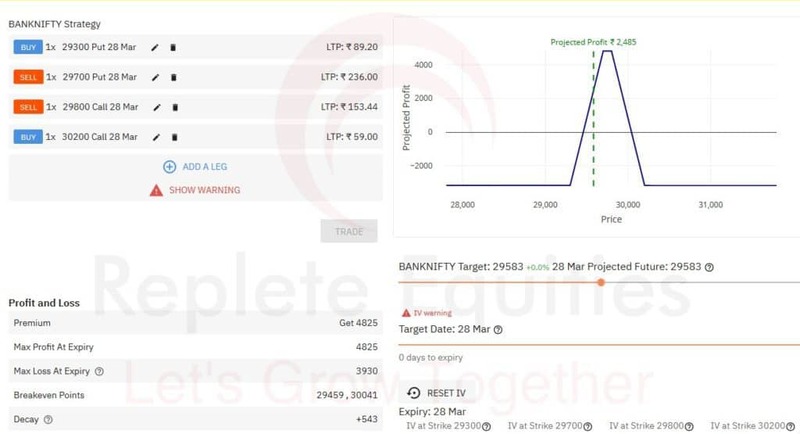 For Fresh Long entry I suggest let BankNifty come down a little near 29115 or 28545, These are the levels where you can initiate a new long position in BankNifty. Based on Monthly Option Chain Data, Highest Open Interest stands at 30000 CE & 29500 PE followed by 30500 CE & 29000 PE. PCR of all Strikes stands at 0.90 which is a neutral zone. On the upper side, PCR at 29800 stands at 0.53 which a resistance level, Second resistance level is 30000. On the Lower side, PCR at 29500 stands at 2.61 which will act as a strong support level. So 30000-29500 will be our range for this expiry based on current open interest data. You can keep a stop loss at 30100 & 29400 for this strategy. 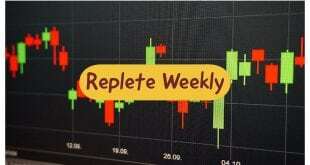 *These strategies are weekly strategies with 28th march Expiry. Post your comments in the comment box if you have a query related to these options strategies. You can ask any question related to options trading in the comment box. 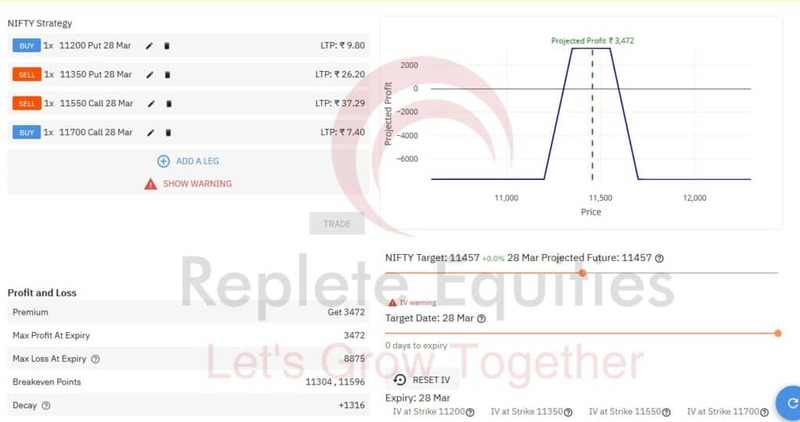 If you need More real-time assistance on these strategies, Can open a trading account with us and you will get real-time assistance on every month on these hedging strategies. DISCLAIMER: – we are not a SEBI research analyst. Views posted here only for educational purposes. There is no liability whatsoever for any loss arising from the use of this product or its contents. This product is not a recommendation to buy or sell, but rather a guideline to interpreting specified analysis methods. This information should only be used by investors and traders who are aware of the risk inherent in securities trading.